The Panchshila Rendezvous, Malviya Nagar, Delhi, is where your hunt for the right venue ends for a wedding or engagement function. 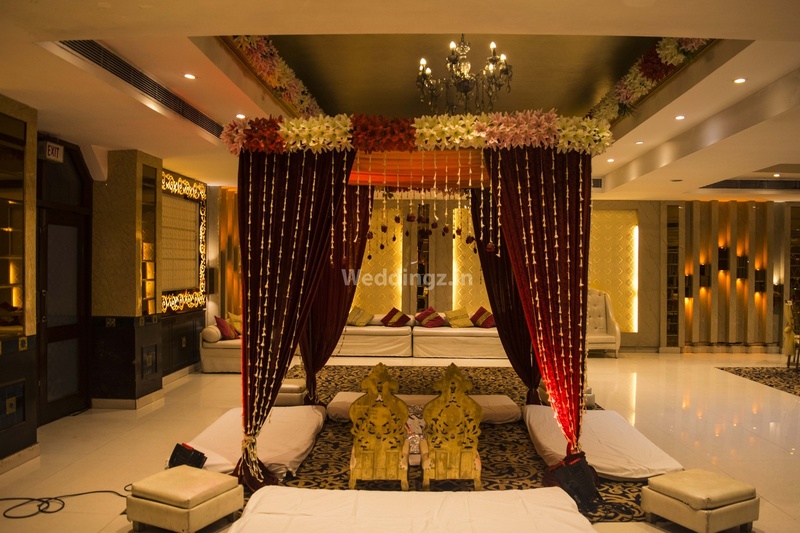 It has a medium-sized banquet hall, which is perfect for folks who wish to have an intimate wedding affair. The Panchsheel Rendezvous has great interiors and gorgeous lighting that will brighten up any function or ceremony held in the premise. 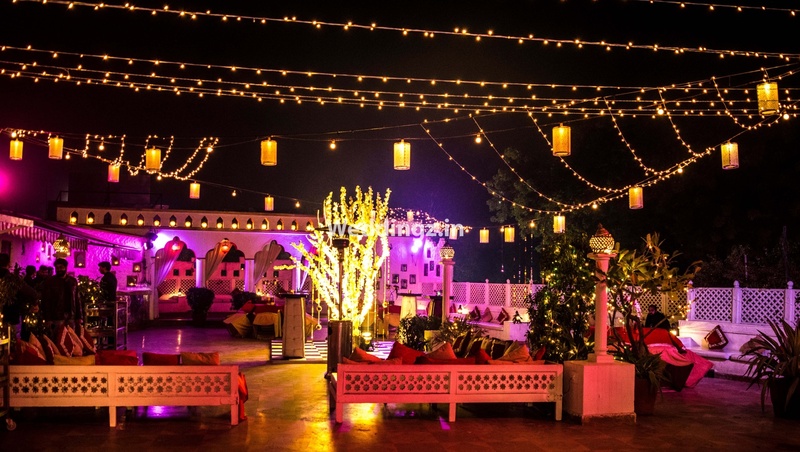 Food and décor are provided by the team at The Panchshila Rendezvous, Malviya Nagar, Delhi, so you can concentrate only on enjoying your special day. It is close to the Hauz Khas Metro Station and makes it easier for your guests to travel. The Lounge is a terrace area that is best suited for hosting cocktail parties or any other open-air event. Located in the heart of South Delhi, The Panchsheel Rendezvous Banquet Hall is great for events big or small. With decorative ceilings, gleaming floor, and elegant interiors, the venues surely adds to the beauty of your events. This is a property in the heart of South Delhi. It has a beautiful banquet with a capacity of around 600 pax. The menu here is pretty elaborate. The Lounge, which is a rooftop place has a Moroccan theme. 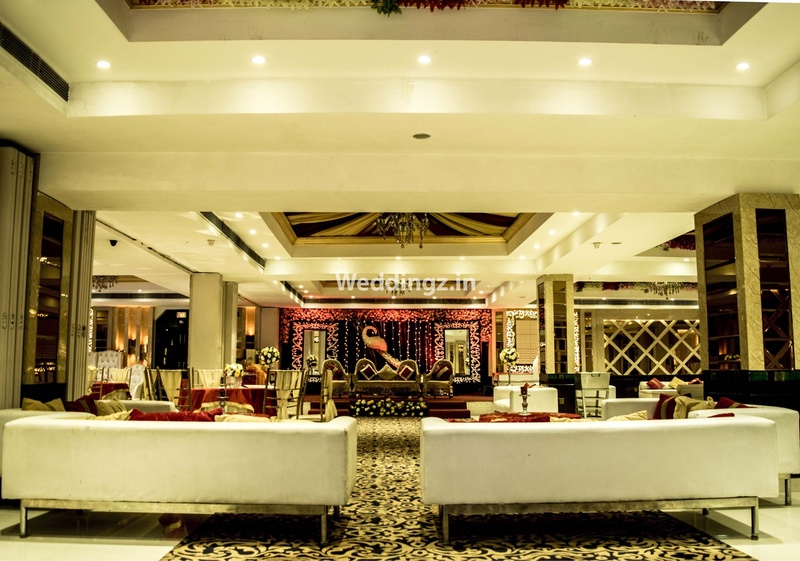 The The Panchshila Rendezvous located in Malviya Nagar, Delhi has Banquet Halls. Hall can accommodate upto 250 guests in seating and 600 guests in floating. Aafra Lounge can accommodate upto 180 guests in seating and 250 guests in floating. Vegetarian and Non Vegetarian food is served at this venue. Features of this wedding venues are : Food provided by the venue , Non-Veg allowed at the venue , Alcohol allowed at the venue , Halls are air Conditioned , Ample parking , Baarat allowed , Hawan allowed , Overnight wedding allowed , Decor provided by the venue , Packages starts at Rs 1700 per plate for vegetarian menu and at Rs 1800 for non veg menu. Decoration starts at Rs 25000. Book your pre-wedding functions at Panchshila Rendezvous.